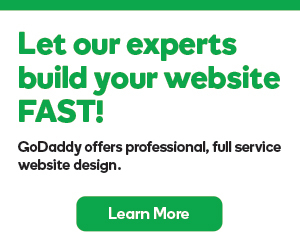 We also offer a Managed Backup feature where GoDaddy will backup your server content for you. See Add a Managed Backup to my server. Note: We do not automatically backup your server's content. It is your responsibility to backup the content on your server.